Although the horse can not be degraded, it has an inspiring effect. 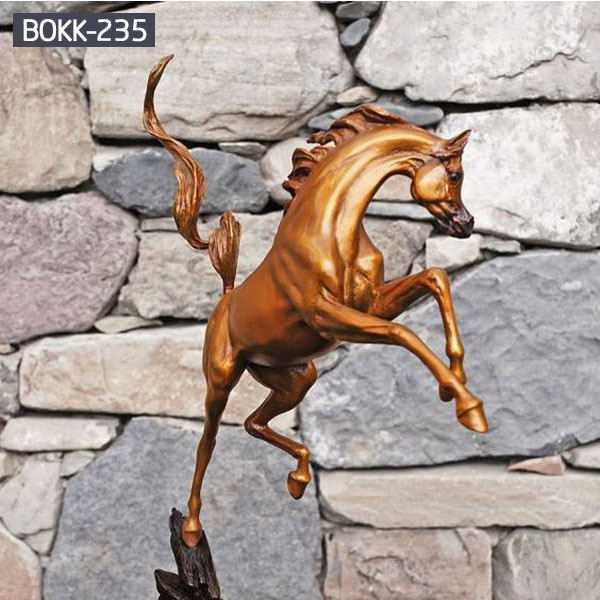 Because the nature of the horse is unrestrained, and with a strong and endless amount of gas, the installation of Feng Shui bronze horse can make people have a refreshing effects.The birth of the bronze horse spirit is in sync with the development of Chinese culture. 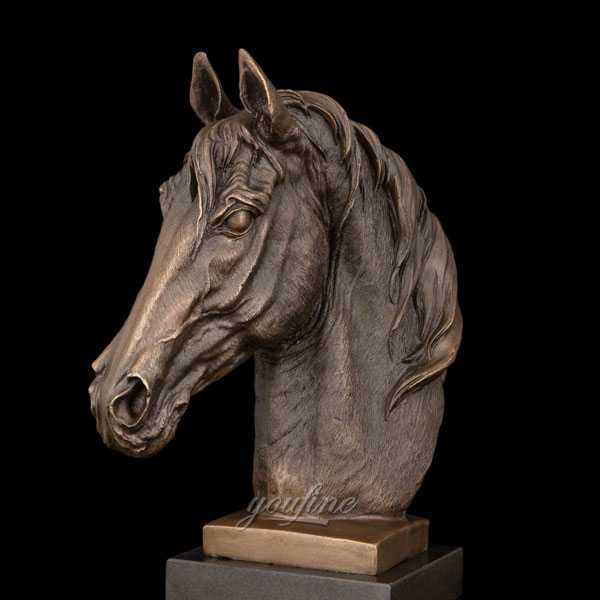 You Fine Sculpture Factory has a group of outstanding technical talents, specializing in the processing of bronze horses statues. The design works in a unique style, full of vividness. 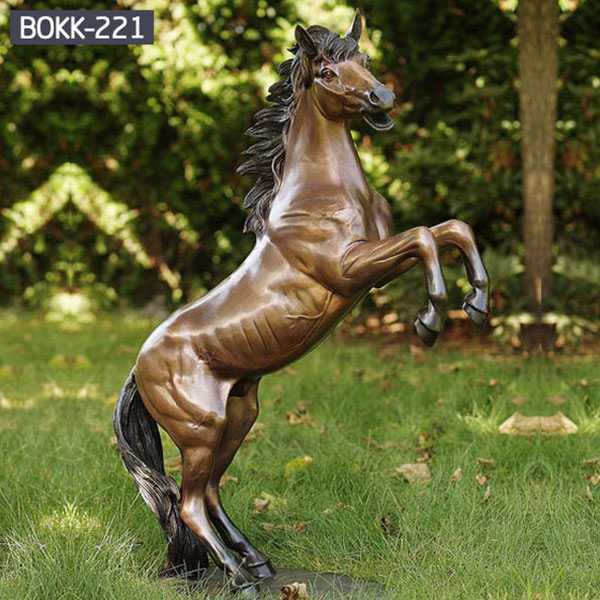 The bronze sculpture products are beautiful and lifelike. According to your requirements, you can tailor the sculptures of various materials. The horse is a symbol of ability, sage, talent, and action. 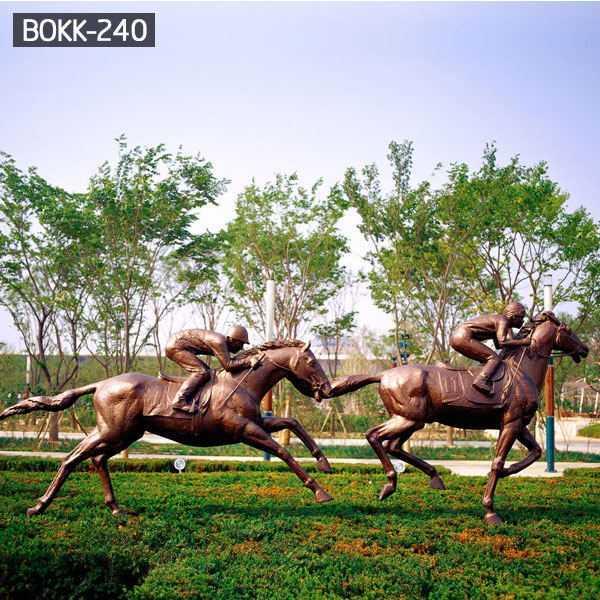 Therefore, the bronze horse statue is generally placed at the door of the enterprise, and there is a spirit of hard work. The installation of bronze horses statue also has the meaning of recruiting talents. Although the horse can not be degraded, it has an inspiring effect. 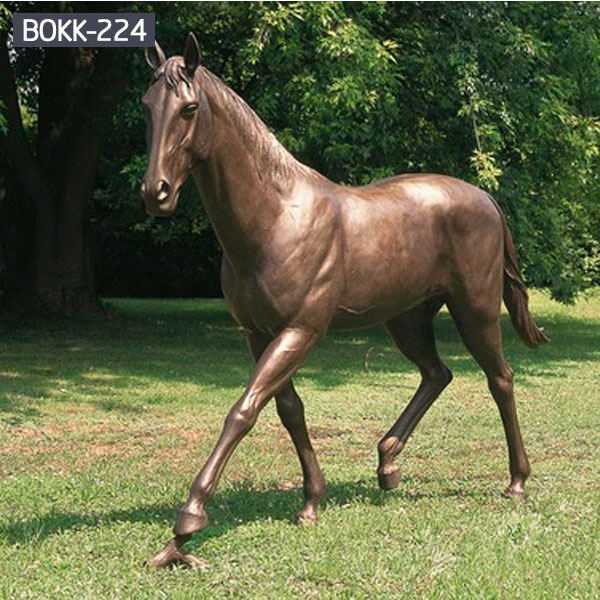 Because the nature of the horse is unrestrained, and with a strong and endless amount of gas, the installation of Feng Shui bronze horse statue can make people have a refreshing effect. The birth of the bronze horse spirit is in sync with the development of Chinese culture. 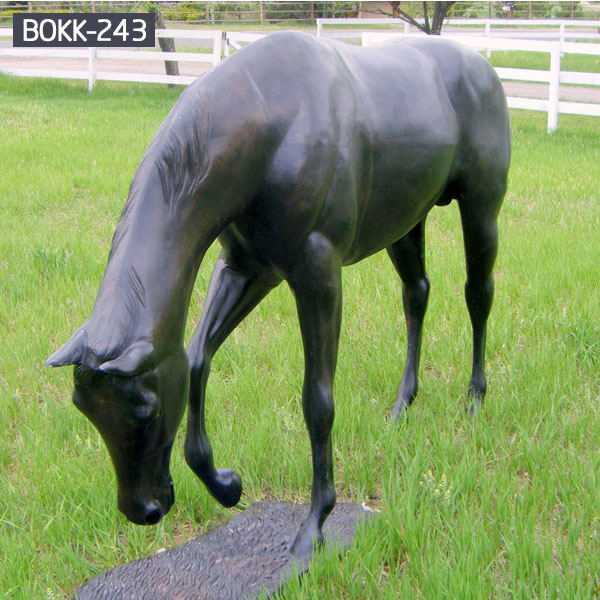 Quyang bronze Horse has cast the imprint of the times in every development period. Of course, bronze horses are also large and small, and their postures and shapes are different. 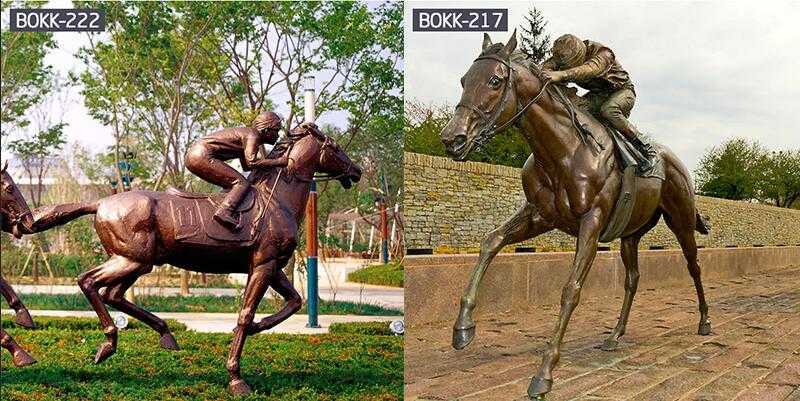 Moreover, the production of bronze horses and bronze horses takes a long time. 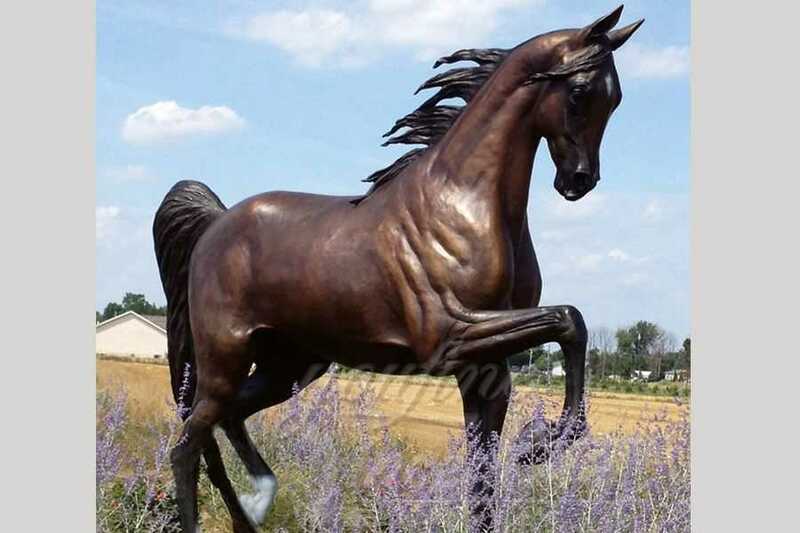 The bronze horses statue that are now produced are also polished by our inheritance and time. The bronze horse statue not only has the spirit of the Maxima, the bronze horse, but also the admiration and blessing of the people. It is the selection of gifts in the bronze carving crafts. If you need it, please feel free to contact us!